Not every day is a good day in Papua New Guinea. Sometimes you feel like this fish! Pray that the language development and Bible translation workers would have a good day today. That their conversations would lead to productive work and that challenges would be resolved. When we see God’s handiwork in nature, I like to think of Him as a master artisan, deliberately creating masterpieces for His and our enjoyment. His creative nature is obvious in so many different ways. It is also obvious in the way He created people with diverse cultures and languages. 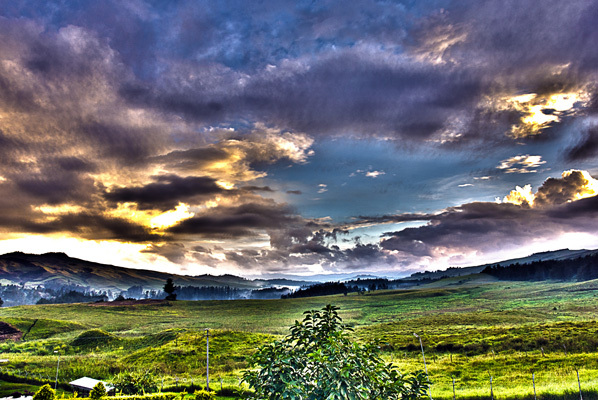 Praise Him today for His creative nature as you think of the 830+ languages in Papua New Guinea. The task of Bible translation is a big one. The local church is a vital resource in helping that task be completed. No one speaks the language better than a member of that language community. 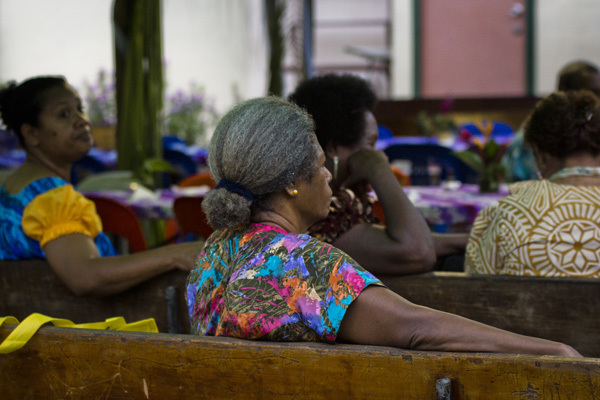 Churches in Papua New Guinea are often the focal point of the communities but without the Scriptures in their heart language, the message of the Gospel is often misunderstood. Church leaders are embracing the fact that the need to get the Scriptures into the language of the community and that they can take the lead in making it happen. Pray for church leaders to come forward and help their congregations embrace the Bible translation process. 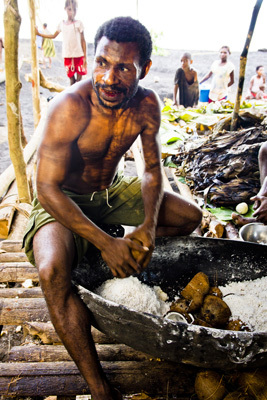 Papua New Guinea is a country with very rugged,mountainous terrain and many remote islands. It is often impossible to get to a road that leads to a major city. Therefore many items are delivered by planes, carried on foot or put in a boat. 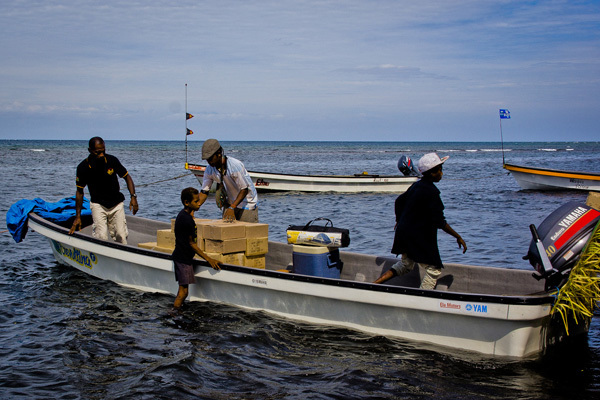 Here are New Testaments being delivered over the sea. As you can imagine, this could be a precarious route for such a precious cargo. Pray as Bibles (and language workers!) 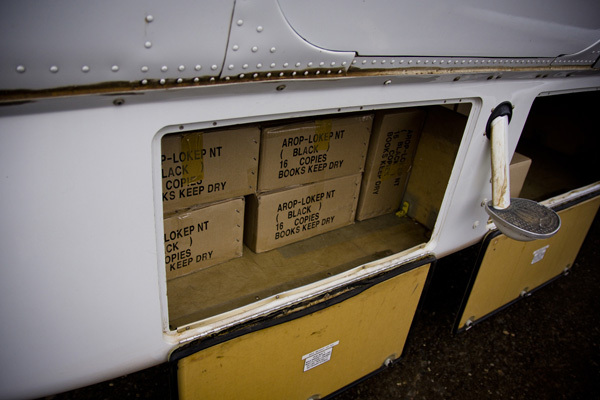 are delivered to the remote island locations that they would arrive safely and dry! Bananas – the translation fruit? Bananas, bananas, bananas! Bananas grow almost everywhere in Papua New Guinea. 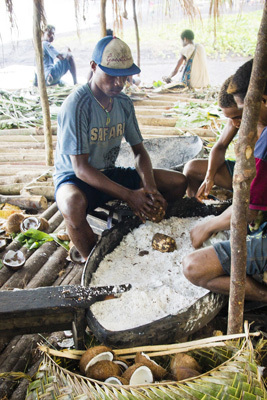 They are an important part of the PNG local food economy. 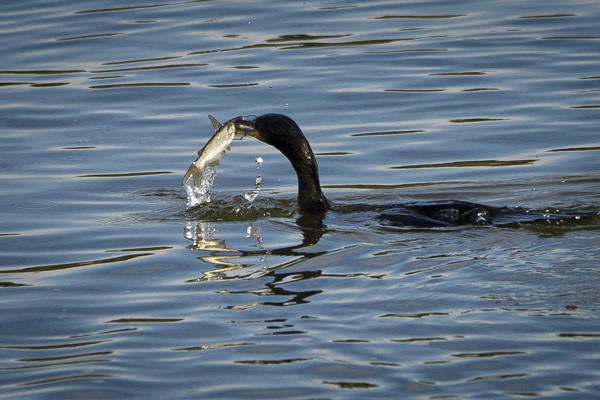 They can be eaten raw or cooked. When food is needed for translation teams or training courses, they are often the first choice of the participants. Banana stalks can have up to 100 or more bananas on them. The stalk is cut and then hung from a rope to ripen. 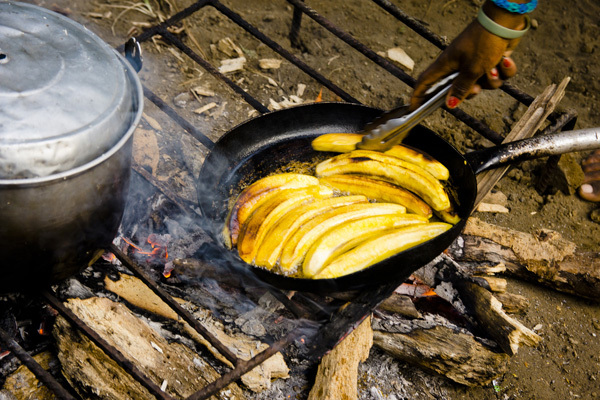 The bunch of green bananas become ripe over time so you can cut off a hand (5-10 bananas) as needed. They provide a continuous source of nutrition for up to two weeks or more. Bananas could be called the translation fruit! Pray that more people would support Bible translators in their communities by helping the translation teams with simple resources. When one looks into the future of language development and Bible translation and the need for language workers, it becomes apparent that a great part of the solution will be in the Papua New Guinean youth of today. 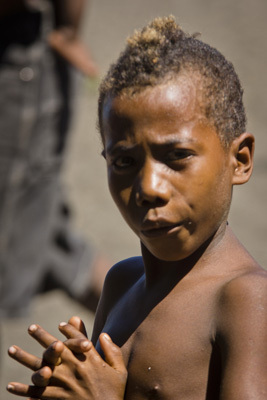 Pray that the children of today would be motivated to bring the Scriptures into the heart language of their community. Pray that they would do well in school and that they would see the value of dedicating their lives to this effort.